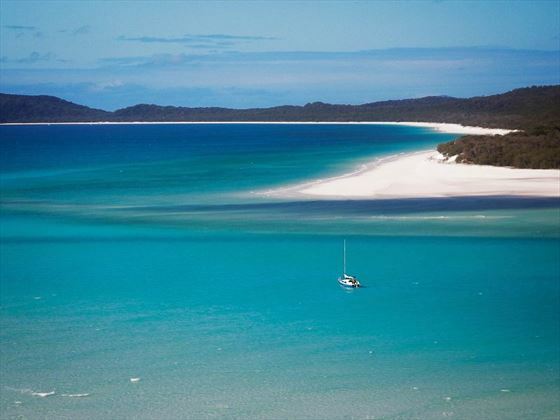 Witness the beauty of Queensland on this fantastic nine day self-drive tour. 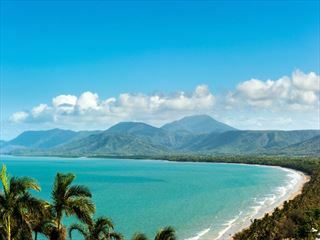 Gateway to the Great Barrier Reef and Daintree Rainforest, Queensland is a vibrant hub of beautiful coastlines, lively cities and tropical sceneries, and you’ll be able to explore them all as you drive across the state. 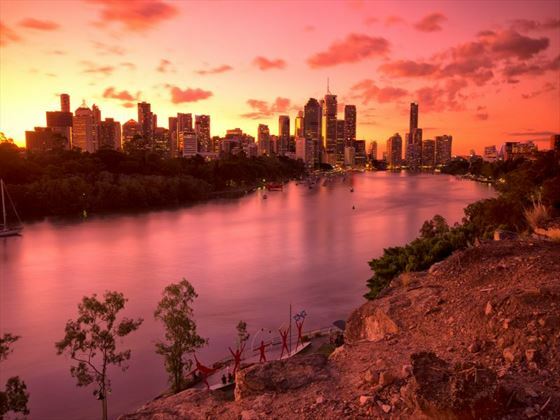 Starting in Cairns, your journey will take you through the cultural Paronella Park, the bustling city of Townsville, the marvellous Whitsundays, the naturally beautiful Rockhampton and the golden sands of Fraser Island, before ending in the modern capital, Brisbane (ATS). 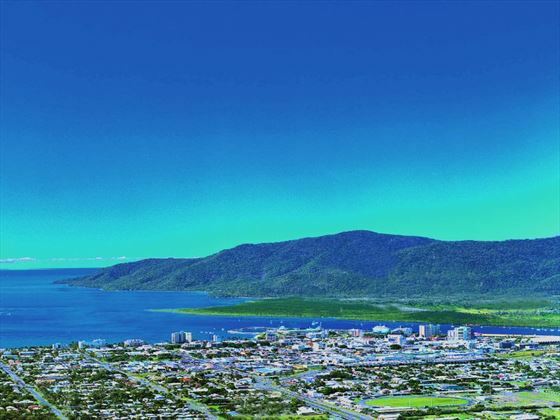 After collecting your car you’ll drive south from the heart of Cairns towards Townsville. Driving past Wooroonooran National Park, stop off at Innisfail to visit Paronella Park, a fascinating area full of culture and heritage. 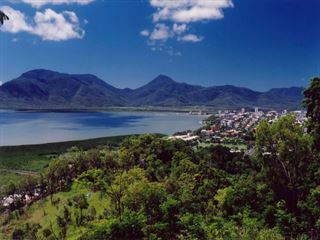 Afterwards, you’ll continue south to Cardwell and Ingham, before arriving in Townsville, a modern, vibrant city with fantastic attractions, including Reef HQ housing the world’s largest living coral reef aquarium. 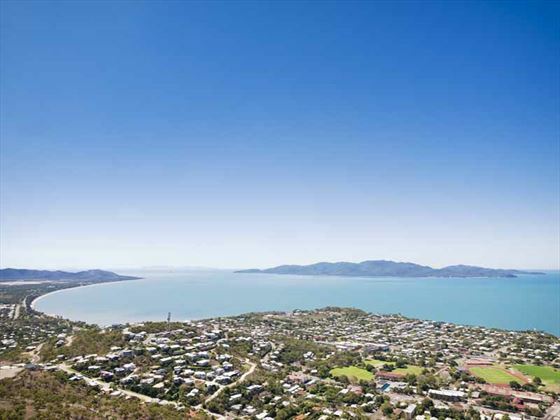 Your whole day will be free for you to explore Townsville, including the nearby Magnetic Island, and the busy waterfront ‘The Strand’. 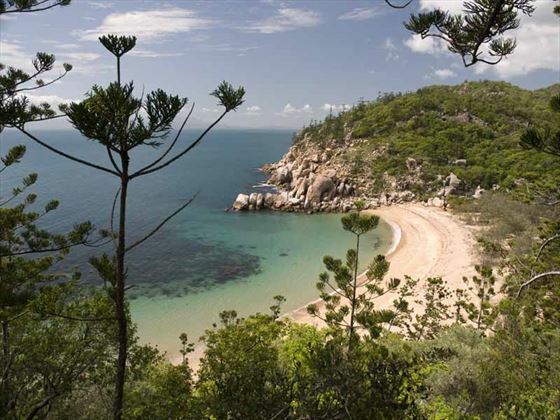 Today you will travel south along the Bruce Highway, passing through the charming twin towns of Home Hill and Ayr and taking a detour through Bowen. 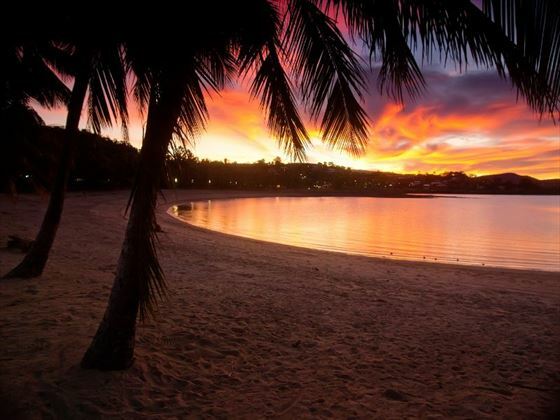 Soon you’ll arrive in Airlie Beach, the beautiful gateway to the 74 Whitsundays islands. This day is free for you to explore. 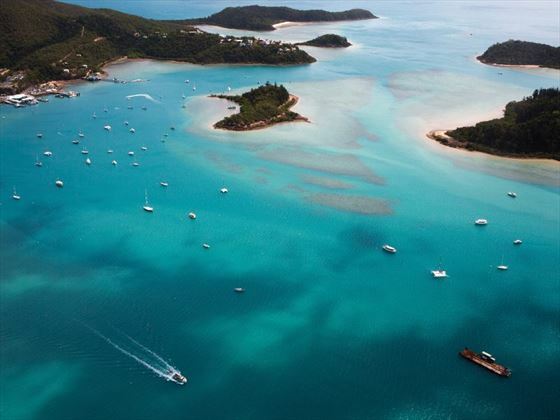 Take a sailing trip and spend the day on one of the impressive Whitsundays, or simply relax on Airlie Beach. Depart Airlie Beach and drive south onto Mackay. Whilst travelling to Marlborough take a stop in Yeppoon, a lovely seaside town overlooking the picturesque Great Keppel Island. You’ll then only need to travel 40 kilometres south to Rockhampton, where there are wonderful natural attractions including the large spire at Curtis Park that marks the exact line of the Tropic of the Capricorn. 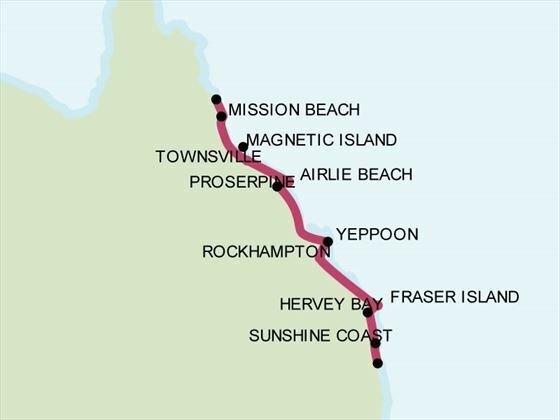 Continue South today 301km along the coastline, stopping off for lunch in Gladstone before heading onwards and arriving in Bargara - the stunning beaches here, rocky coastlines and gateway to the Great Barrier Reef are highlights of this stay. 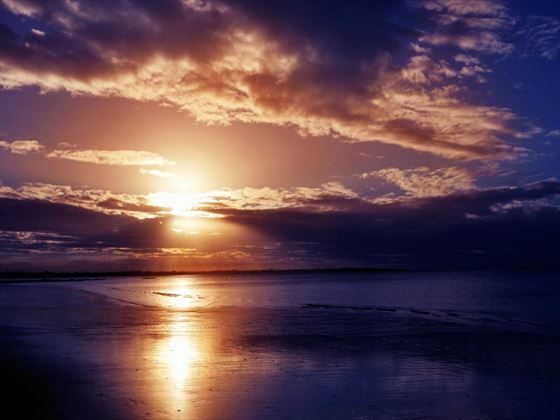 In the morning you will travel to Hervey Bay where you will leave your car and jump onto the ferry departure over to Fraser Island, the world’s largest sand island and a fantastic spot for nature lovers. On arrival to the island check-in and then leave your worries behing you while you spend the remainder of the day relaxing and exploring. 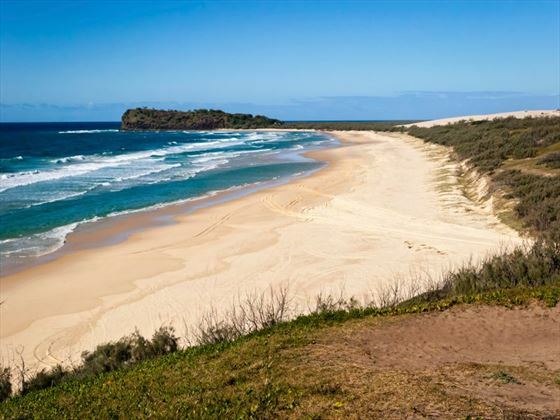 Today you can opt to embark on a fascinating full day ranger led Beauty Spots tour of Fraser Island (at your own expense), where you’ll learn all about the cultural and natural history of the island, as well as swimming in freshwater lakes, wandering through tropical rainforest, and driving along the incredible Seventy Five Mile Beach. Your evening will be free for you to relax or take part in a ranger guided activity or a spotlighting walk. 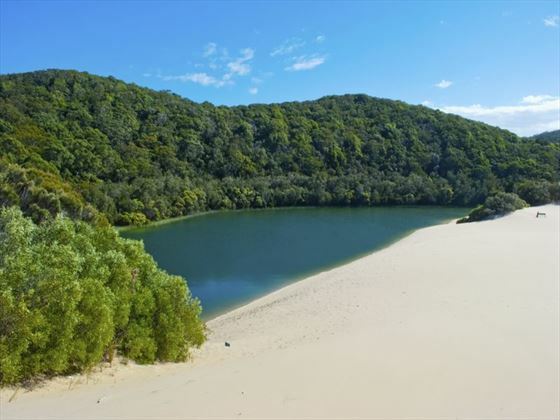 In the morning you’ll depart Fraser Island by ferry before driving south to Maryborough and passing through Gympie. 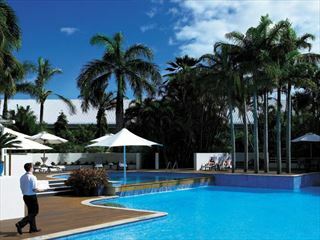 You’ll head to the incredible Sunshine Coast to explore the golden sand beaches of Noosa and Coolum, and then continue through the hinterland region to arrive in Brisbane, the bustling capital of Queensland.